You are here: Home / News / Save money with a new Monthly Plan: Cuba 80! When it comes to saving money, we all have our good intentions. But you know how it is, we always postpone it to when the kids are all grown up and don’t need our help anymore or when the first raise enters our accounts. But why wait to save money? Make a change in your daily money habits and start saving little by little. Your phone calls make no exception from the subject. 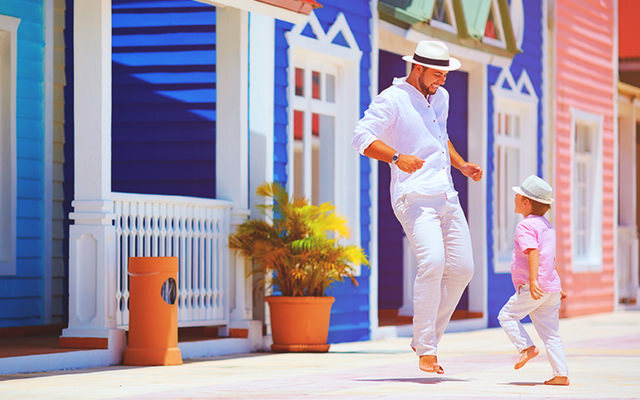 If your favourite calling destination is Cuba, talk more for less money with a new Monthly Plan available on KeepCalling.com: Cuba 80! 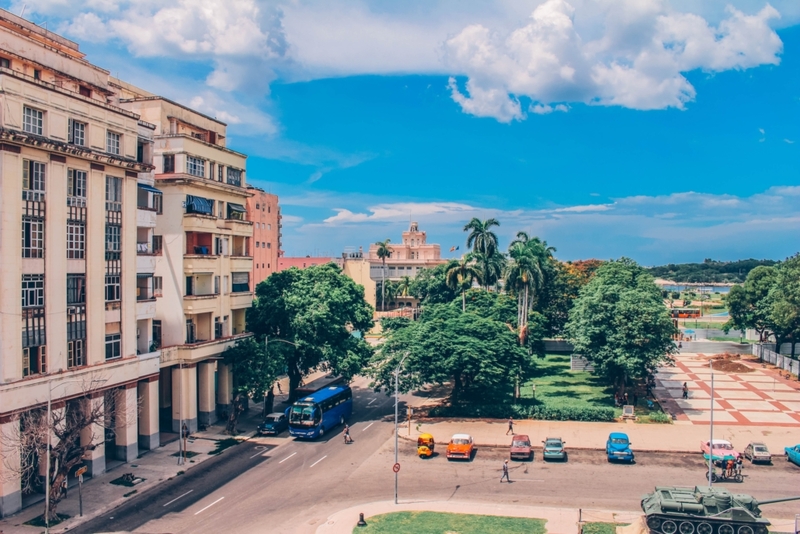 Call your loved ones in Cuba and start saving money in no time. And you’ll have fun while doing it. You get more minutes and save money. There’s no contract. Hooray! More freedom for you and less bureaucracy. Monthly plans renew automatically once every 30 days, so you don’t need to bother renewing it yourself every time. We do it for you! The subscription can be canceled anytime with no penalties from your online account. Once you cancel the subscription you will no longer be charged. You can renew your plan anytime, plus if you change your plan, any remaining balance will roll over for the next billing cycle. If you want to see other currencies, please check out the website. Also, don’t forget to read the Terms and Conditions, so it can all be clear for you. You have to start sometime, so why not do it NOW? You can start by choosing a Monthly plan, and then you can go on cutting down other costs, in your own pace. Get your Cuba Monthly Plan!